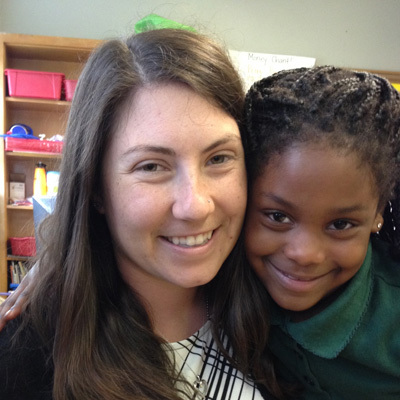 Welcome to the new electronic version of the Psychology & Child Development Department newsletter! On these pages, you can see some of the exciting work by faculty and students in our busy department. 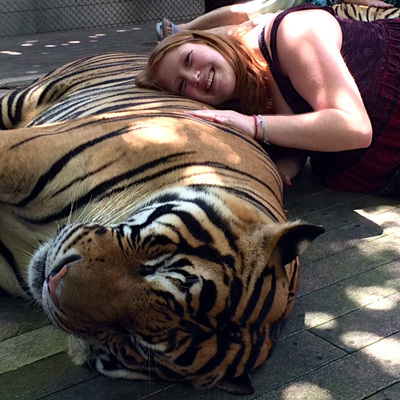 Learn about psychology senior Ryann Cerrina's trip to Italy and child development major Zoe Karanfilian, who visited Thailand and Ireland! 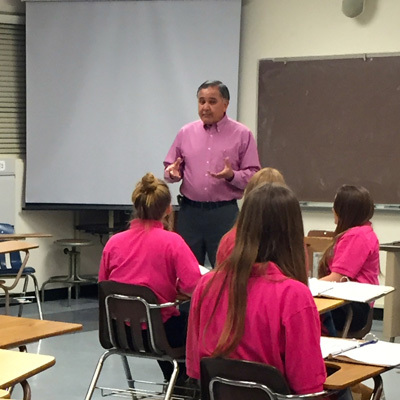 As a Cal Poly alumnus, Mark Corella is invested in supporting Cal Poly student mentors in the Bakari Program. 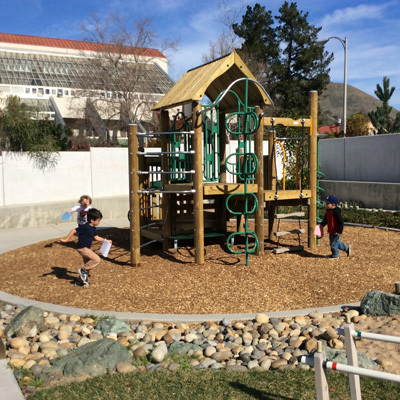 The Preschool Learning Lab has updated its playground with a new climbing structure. With a generous donation from alumna and Children’s Creative Learning Center founder Fran McIntyre, the Preschool Learning Lab was able to purchase the climbing structure. 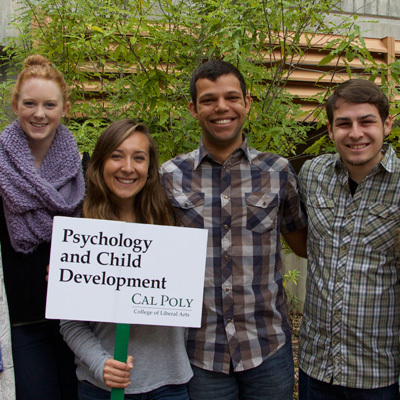 The Cal Poly Psychological Science Scholarship, the only scholarship currently available exclusively to students in the department, is in its second year of funding. 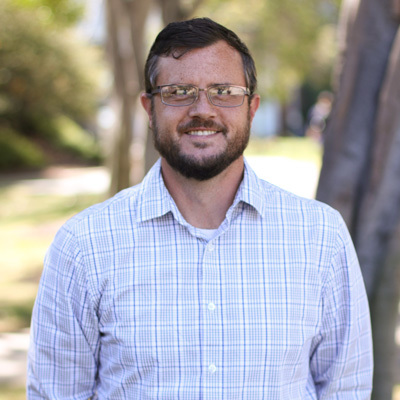 Taylor Smith just wrapped up his first year teaching psychology at Cal Poly. In an effort to get to know him better, we asked him a few questions. 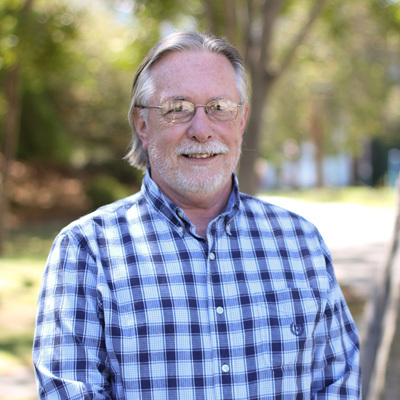 Dr. Ned Schultz has taught psychology at Cal Poly for more than 30 years and just recently reduced his teaching load as part of the Faculty Early Retirement Program. 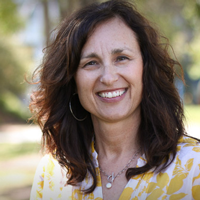 Read what this seasoned faculty member had to say when asked a few questions. Our faculty had a busy year. Learn more about what they have been up to. 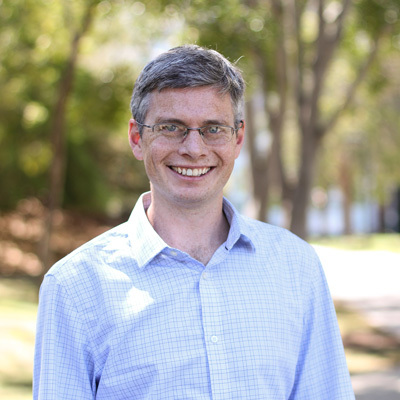 Learn about the new advisory committee and recent graduate news. 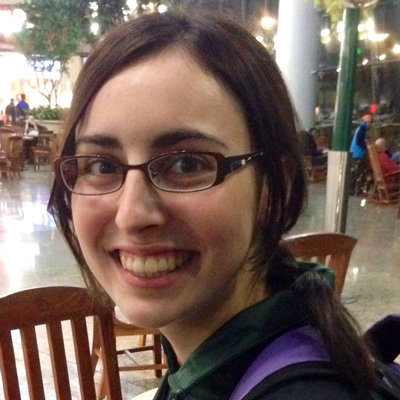 Read more about alumnas Lauren Traube and Veronica Fruiht!